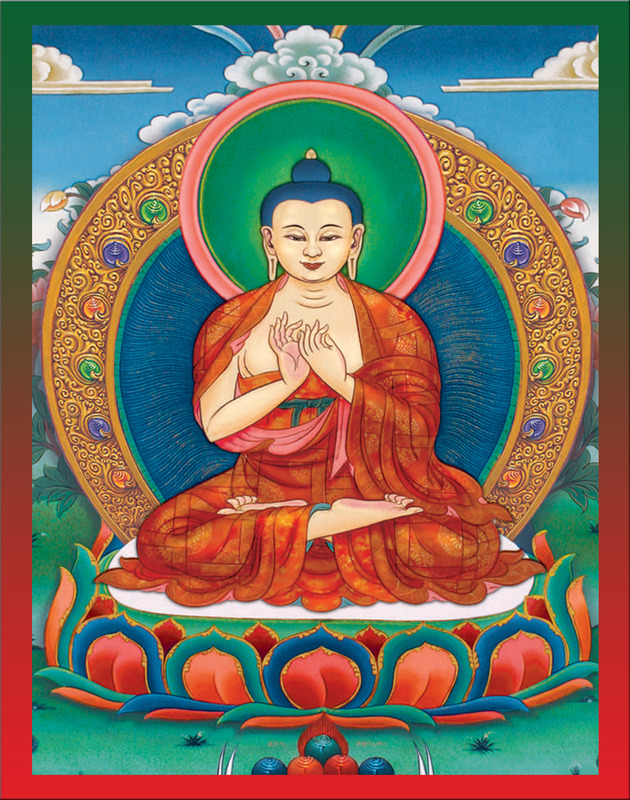 BTMC is a non-profit organization based on Buddhist studies & practices. Please remember now we do not have sponsor for these expensive activities. Your support is very important to us and especially it will help us to make online teaching better, regular and wide online teaching for forever and we want this services may long last to benefits all our present and future generation too. Visual + class 6 students and others without visual unlimited. Hundreds of students without visual can attain live teachiings from any corner of world. But remember only registered students and family, schools or colleges can attain the classes. BTMC has a tool and operating system to manage classes and all teaching activities are recorded in HD video format and also can provide to students for improvement of their studies. Premember, students' attendance tool is used for their presence or absence and will keep in safe. World class Virtuous class room is available for teaching. · Receive teaching in Fluent Nepali, English,Tibetan or Hindi languages. · Can answer yourself and world what Buddha has given to you and universe. 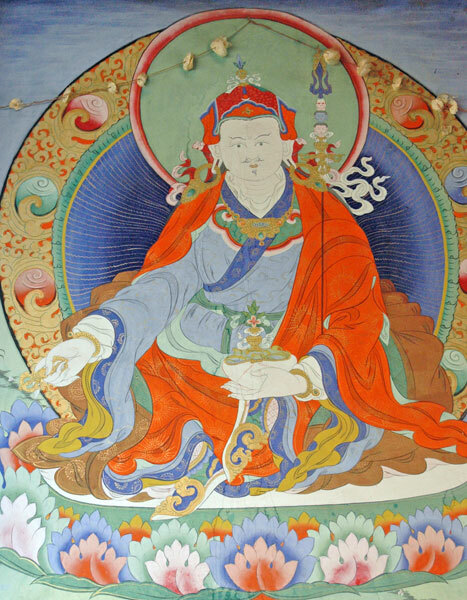 · Receive teachings based on holly text of Sutra and Tantra. This 'Basic Buddhism' course is especially designed for those who want to receive teachings on general Buddhism, essential of Triple Gems, general Buddhist philosophy and practices. Here during the course period students will learn about personality and life story of Buddha, his general teaching and principles such as 'Four Noble Truths', ' Twelve Links of Dependent Originations', '5 precepts' and especially 'Noble Eight Fold Path'. making people enlightened about samsara and ultimate nature of being and existence through offering Buddha's essential teachings of Noble Truths and loving kindness is the main objective. In addition, course also can make individuals a real follower and practitioner of righteous path of peace, happiness, prosperity and train them to enjoy the life with global family within harmonious environments exceptional conflicts, terrorism, discriminations and misunderstandings. Who is this course especially for? 1. Online based this course is especially designed to those who want to learn Buddhism and it's philosophy but can not arrange time to attain the classes at Institutes. 2. Every guardian in the home they like to make family members a ideal, honest, obedient and hard working but due to busy schedule or other causes they unable to fulfil their wishes in such a case this course can be supportive to fulfil their wishes since this course guides the students to become a ideal and hard working personality in the life. Senior citizens or disable members of family even who remain must busy in duties but want to bring positivity in family or society they can take much more benefits from this course attaining classes by group of family in their own home or places they are. 4. The most need of this types of course is that to schools, Colleges or social and religious organizations. Many educational or non-educational organizations have challenges to maintain the behaviour and disciplines of their students or members; In such a case this course will definitely support them to their problems by providing a positive environments. Why this course should be taken by individuals, family, schools and colleges? · Course is more important to everyone for their personal or other's peace, happiness and enlightenment. 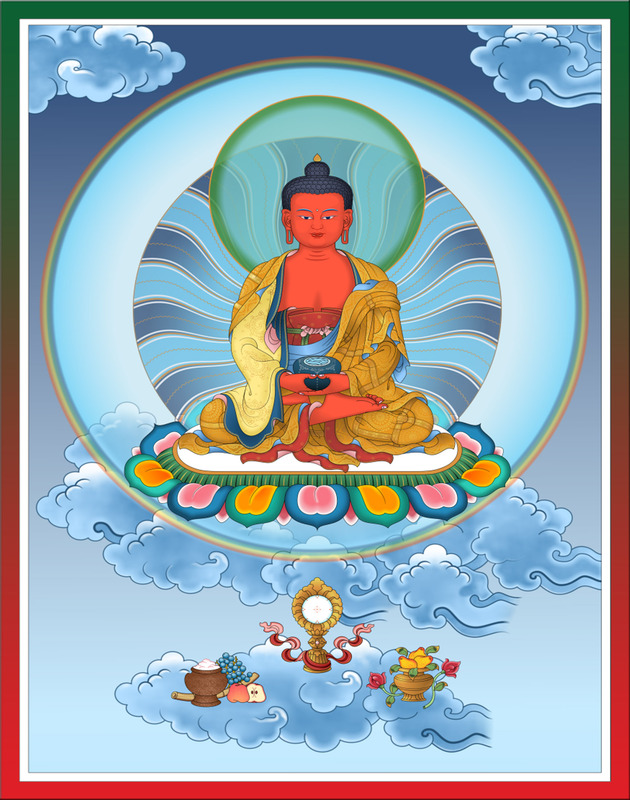 · There are very few online teachings and meditation program in the world based on Buddhism so it is a very good opportunity to receive teachings academic or non-academic subjects. · Courses will/are designed according to needs of individuals, family, schools, or colleges. Ven. Khenpo Sonam Gyurme has completed his PhD. level studies and research on Buddhist studies and practices from Nyingma Institute, Sikkim, India. He has also completed many meditation courses form his monastic schools. He is teaching Buddhism including academic and non-academic subjects of it such as philosophy, history, applied Buddhism, astrology, bipasan, vajrayana practices, language and grammar and Ritual practices including astrology etc. since 2004. He teaches at his Institute called Buddhist Teaching & Meditation Centre since 2008. He has been lecturer at Lumbini College of Buddhism & Himalaya studies affiliated to Lumbini Buddhist University, Nepal. His teachings has been telecasted for around 1 and half year in International Vaktidarshan Sate light Television and has taught to world wide students various topic of Buddhism. Several books has been written and also translated into Nepali, Enlglish and Tibetan by himself from 2002 - 2010. 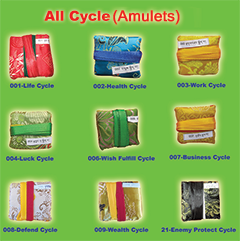 He has Bodhi Astrology & Solution Centre where he serves people especially for health. The important things to understand to him is that he is your leading Master with lots of energy and experiences of leading people to the enlightenments.